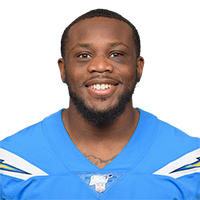 Scott (ankle) signed a one-year deal with the Chargers on Wednesday, Field Yates of ESPN reports. There are no videos available for Artavis Scott. Click here to view all videos.